Recovering only. 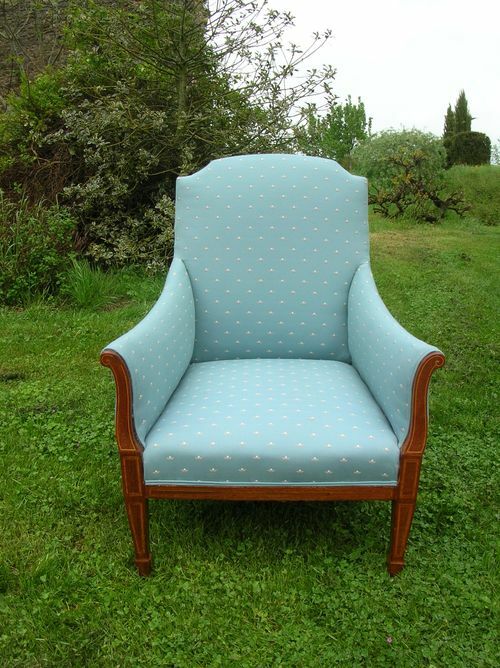 A lovely little armchair. The face lift did it good!